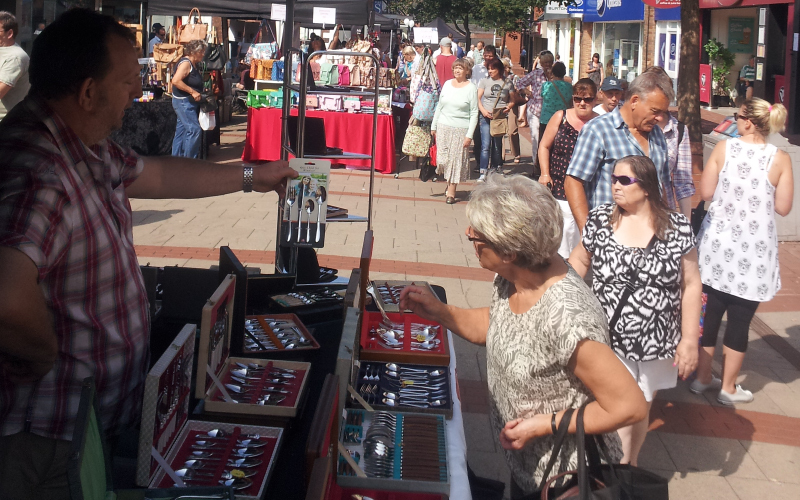 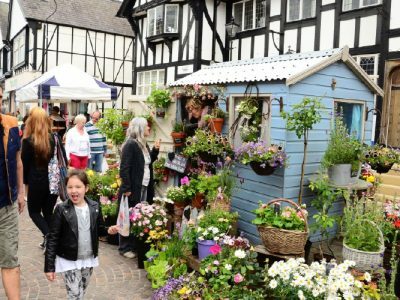 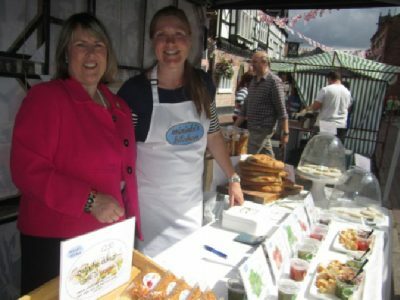 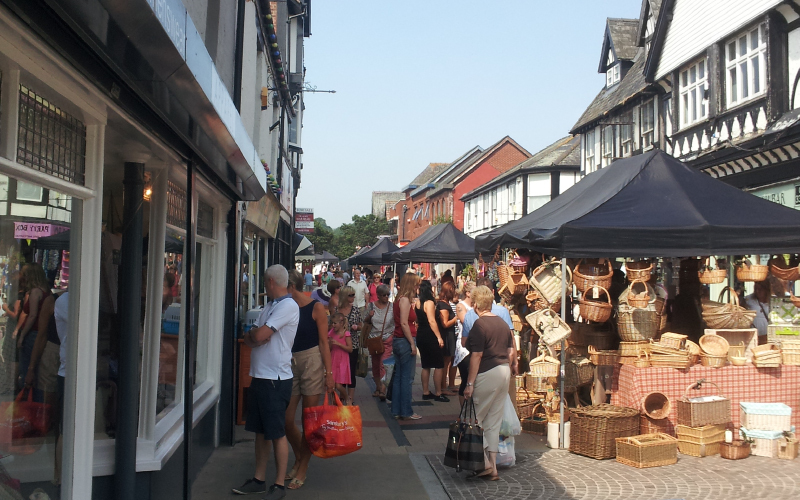 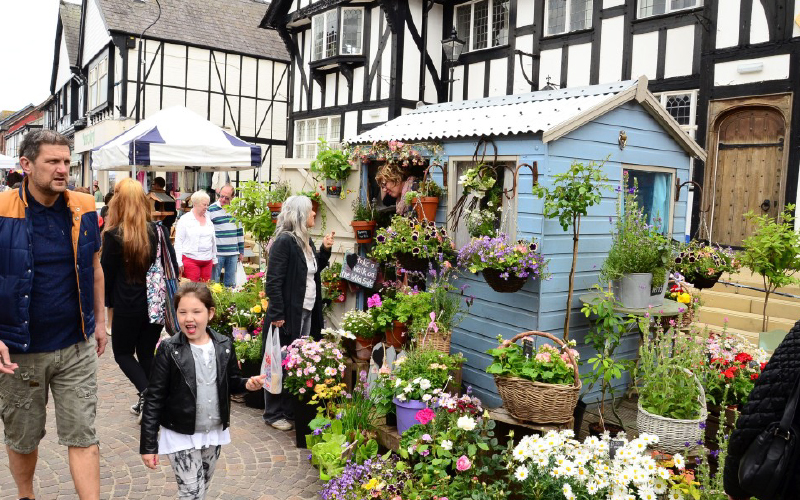 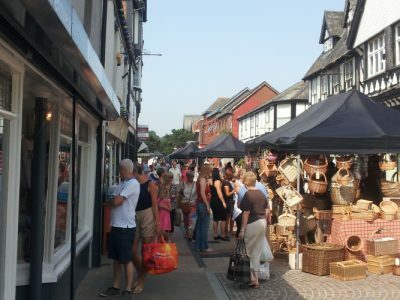 Northwich Town Council are availabe to discuss any issues every second Saturday of the month at the Artisan Market held on Witton Street from 11-1 pm. 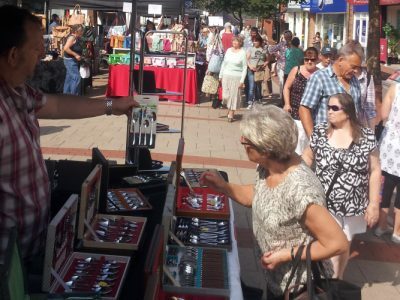 The Council Surgeries are for the residents of Northwich to come along and discuss any issues they may have regarding their parish. 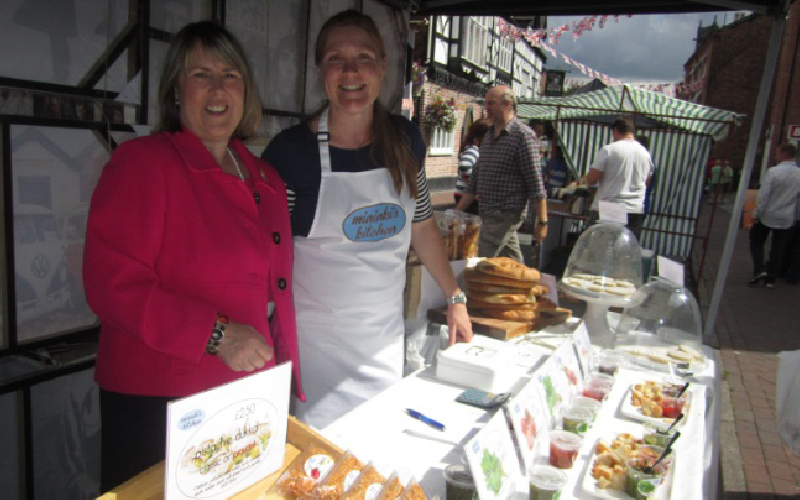 For further details on any of the surgeries please ring 01606 41510 for further information Councillor Surgery takes place at our stall wihtin the Artisan Market, the second Saturday of each month, between the times of 11.00 a.m. and 1.00 p.m.